← But I Love Sea Salt SW 6204! 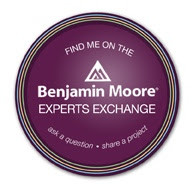 Looking forward to seeing the Colormix™ 2015 for Sherwin-Williams? 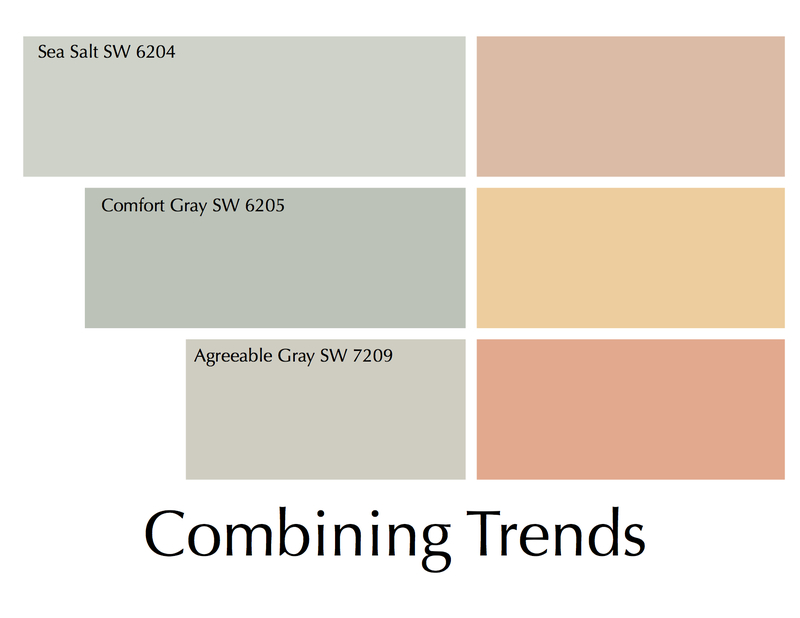 I was looking at my twitter stream the other morning and there it was, teasers from Sherwin-Williams about their Colormix™ 2015 forecast to unveil the 2015 color mix color trends! Oh please let there be really cool colors in the forecast for 2015! Oh please, please Jackie Jordan tell me you’re forecasting peach and salmon to be in for 2015! I’ve been pushing this two colors since 2009 and think their time has finally come. Why do I love these colors so much? I’ve been designing color for homes for a really long time now and even though I love the blue-gray trend, I’m itching to take it to the next level. What is that next level? Introducing a color that most people are afraid of and making it beautiful. Think about the colors that you already have in your home – they are blue and grays aren’t they? Don’t you want to take your colors up a notch? Make your home different from everyone else’s? Give it that Designer look? Be the first to add a new twist of color for you home? 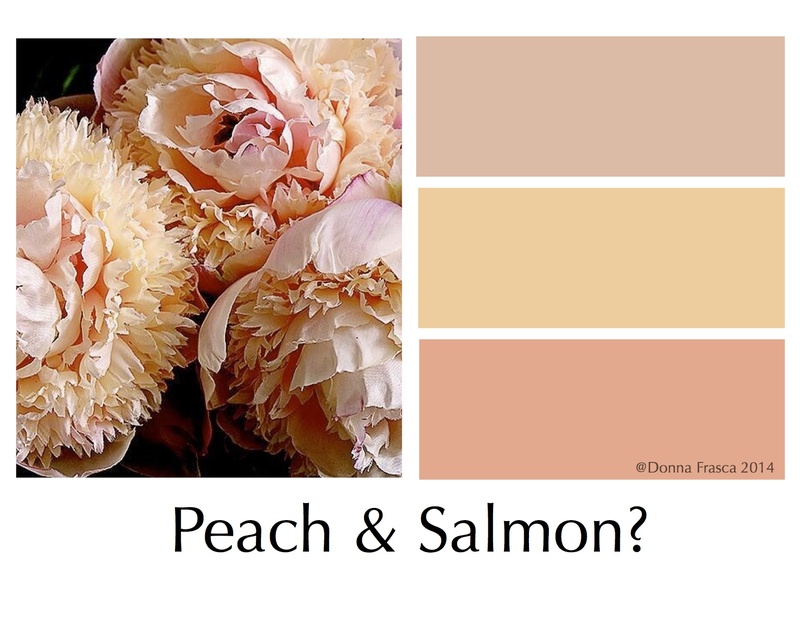 Well start by adding peach and salmon to your home! Look. I am 110% positive that this will look beautiful in the home. Now you can’t just add any old peach of course has to be the right one based on the colors you already have in your home but look at the possibilities! This is also a great way to keep boring beige out of the home. Bring in another color that is the new neutral for 2015 and its’ NOT gray and it’s NOT white and it’s NOT beige. Now another photograph I saw was a picture of Jackie Jordan, standing by a huge shower head and what looks like some type of shower curtain. I’m not sure what’s going on here but I can only hope that the trend of “mint” and “moire” is coming to town. How cool would that be!! And guess what folks? 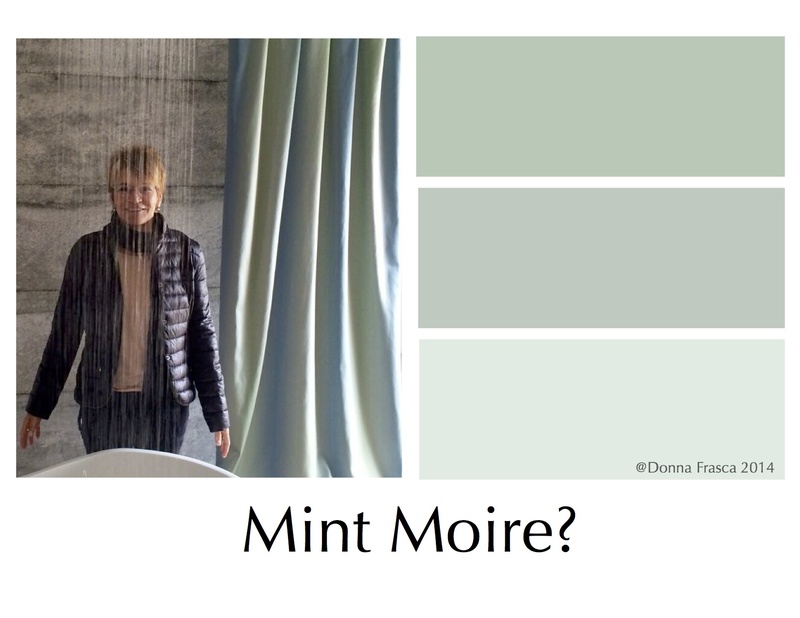 What colors work with Mint Moire? You guessed it. Peach. See how this all ties in? This is how a color forecasting mind works. Jackie? Can I please work with you? I have some ideas to run by you. Call me. Please look at past posts I’ve written on peach and salmon and why they should be in the home. Is The World Ready for Peach Yet? Also, please read the article I wrote for Blogging Painters where I interview Jackie Jordan about the color of the year, Exclusive Plum. Oh and guess what color will look crazy beautiful with Exclusive Plum? You guess it! Ok so you see that after reading all these posts on peach and salmon, you now know why I’m crazy about these colors- oh and being an 80’s girl has nothing to do it – don’t judge. Seriously though, it’s time we start changing up our color palettes and using colors that are not normally seen in the home. These are good colors people! I can only keep my fingers crossed on this one but I guess I’ll have to wait to see what the Colormix 2015 reveals. 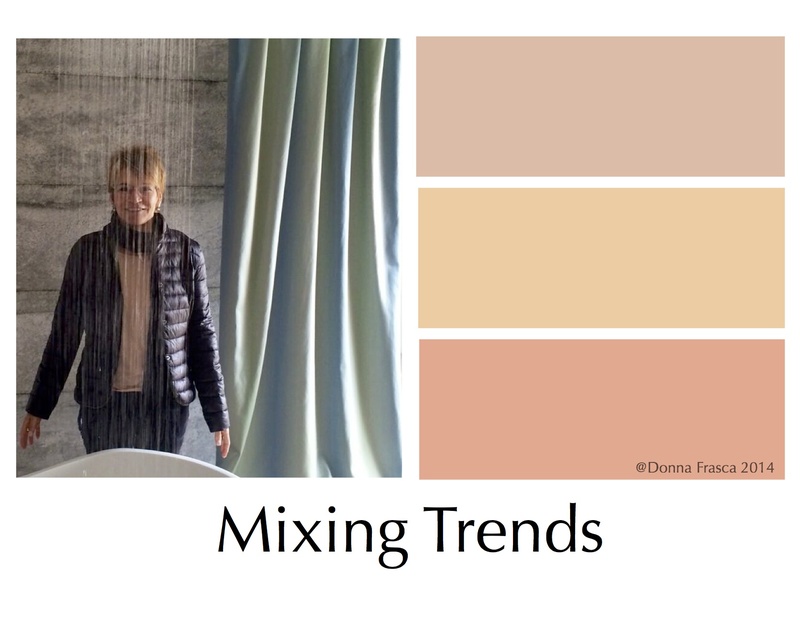 This entry was posted in Color, Color Trends, Sherwin Williams and tagged color forecasting, color palettes, colormix 2015, jackie jordan, mint, moire, peach, pink, salmon, Sherwin Williams. Bookmark the permalink. I love this pallet of the peach and salmon. Can you please share what these colors are? All the colors in this blog, well most of them, are colors that I made up based on the graphic. If you are using a particular paint brand, I can give you the names of the names of the colors that come close to it. Please send me an email. 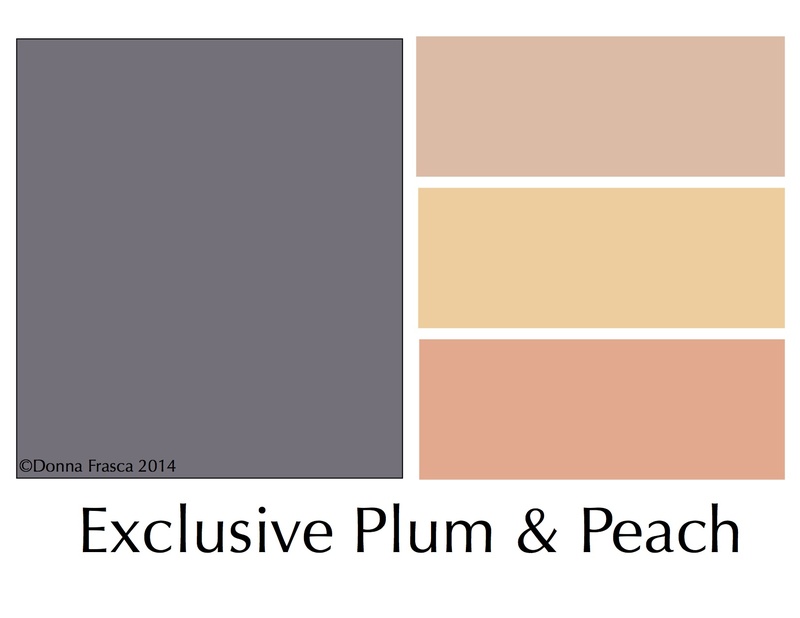 I love these hues – always gravitated towards peach.